Rime is a collaboration between finnish producer Antti Hynninen and finnish-egyptian vocalist Sara Sayed. 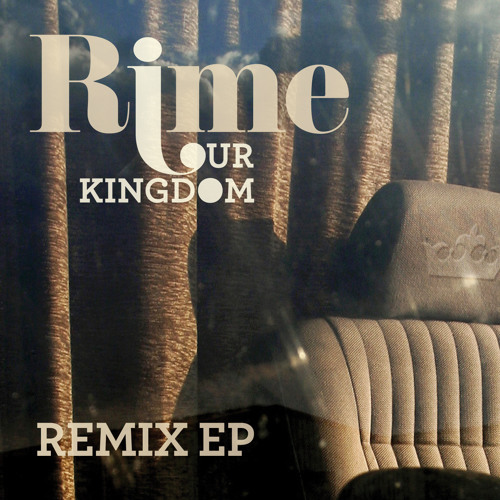 Their love for uncompromising musical contents and experimentation can be heard on their debut album Our Kingdom (out on www.infracom.de in January 2011). Rime have managed to combine electronic soul music, deep lyrics and rough beats in a unique and fresh way.